le chaudron de vulcain – February 05 , 2019. EN. Peru : Sabancaya , Indonesia : Karangetang , United-States : Yellowstone , Costa Rica : Turrialba / Poas / Rincon de la Vieja . Home / blog georges Vitton / February 05 , 2019. EN. Peru : Sabancaya , Indonesia : Karangetang , United-States : Yellowstone , Costa Rica : Turrialba / Poas / Rincon de la Vieja . 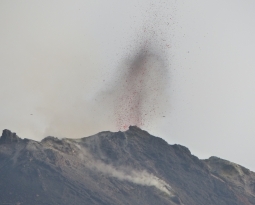 The gas columns and eruptive ash reached a maximum height of 1,500 m above the crater, with limited visibility. The dispersion of these materials occurred within a radius of approximately 20 km, mainly to the Southwest and Northeast sectors. The MIROVA satellite system recorded 3 thermal anomalies, with values between 3 and 77 MW VRP (Radiated Volcano Energy). Level of activity at Level III (SIAGA). The G. Karangetang G. (2460 m) is reinstated in an eruption period from 25 November 2018. Since yesterday and until this morning, the volcano was clearly visible then covered with fog. 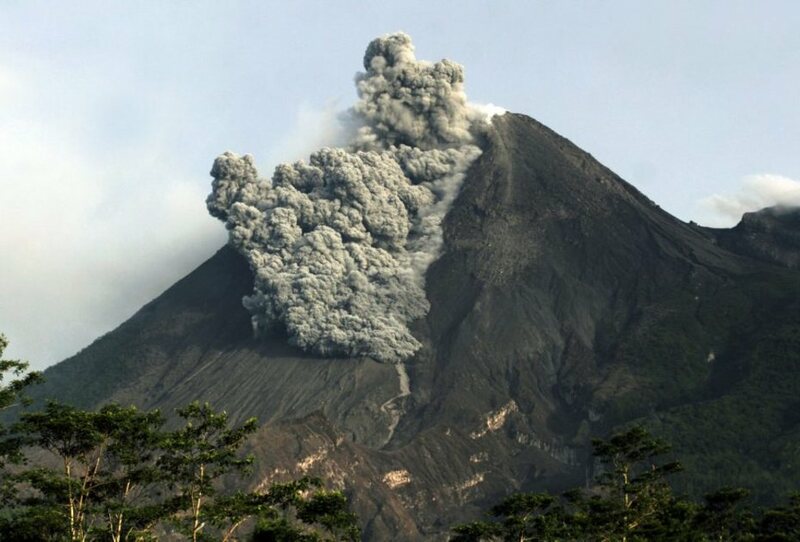 Smoke from the main crater was white, thick, and about 100 meters above the summit. The wind is weak in the southeast and South. Continuous tremor with an amplitude of 0.25 mm, and a dominant value of 0.25 mm. 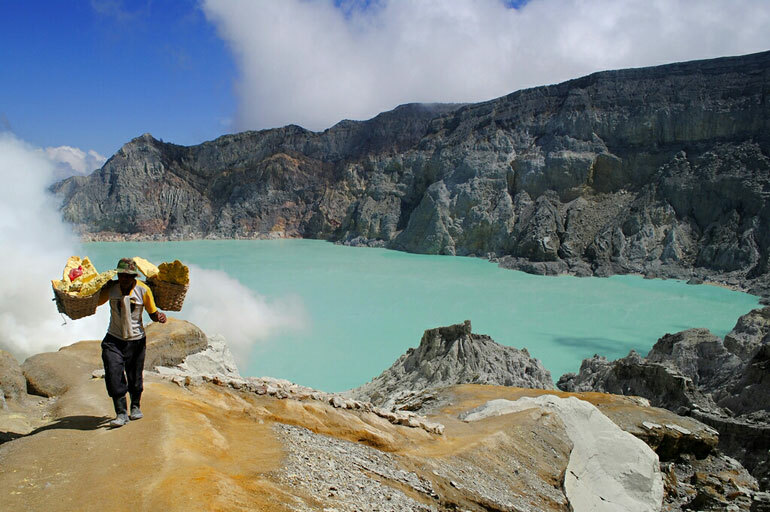 People around Karangetang and visitors / tourists should not approach, climb or move in the danger zone located 2.5 km from the summit of Kawah Dua (North crater) and the main crater (South). in the sectoral expansion zone from Dua Crater west-northwest and 3 km north-north-west over 4 km. 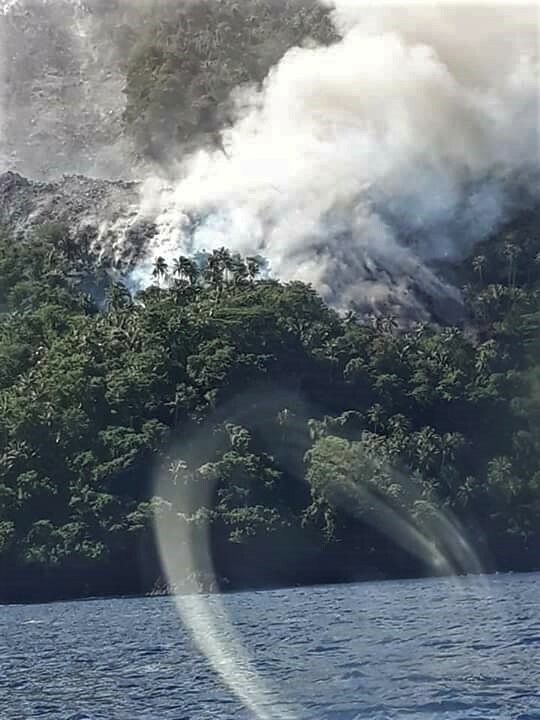 Communities around Karangetang in the northwestern region of Kawah Dua, including Niambangeng Village, Beba Village and Batubulan Village, should be evacuated to a place protected from the threat of lava flows or hot clouds from the mountains, outside the danger zone. People living around the rivers that come from the summit of Mount Karangetang need to be better prepared for the potential threat of lahars and sudden floods that can spread to the coast. It is recommended that the community around Mount Karangetang prepare a mask for the nose and mouth to prevent the risk of airway disruption in the event of ash rain. Lava stream produced by Mount Karangetang in Sitaro District, North Sulawesi, forced local officials to evacuate those living in the mountain’s bottom vicinity across Niambangeng, Batubulan village. There were families in total that were evacuated out of the mountain slope considered as a danger zone consisting of 18 adults (nine men and nine women) and three children. 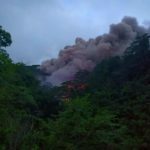 The hot lava itself has reached Melebuhe River that is nearby the village. 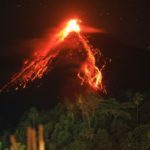 Head of the Eastern Region Volcano Mitigation at the Volcanology and Geological Disaster Mitigation Center (PVMBG), Dr. Devy Insan Kamil reported that the lava is continuously being produced by the mountain’s crater. 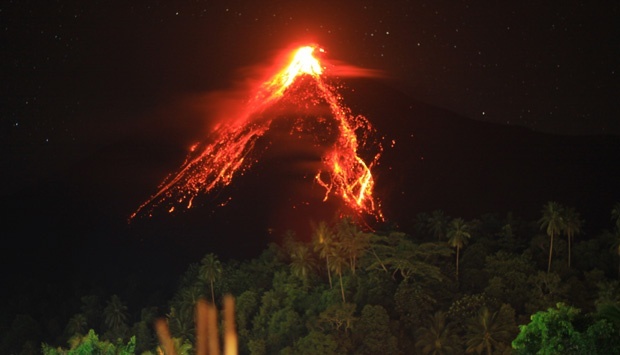 ‘The status of Mount Karangetang is still at alert level III,” said Devy in a phone call. 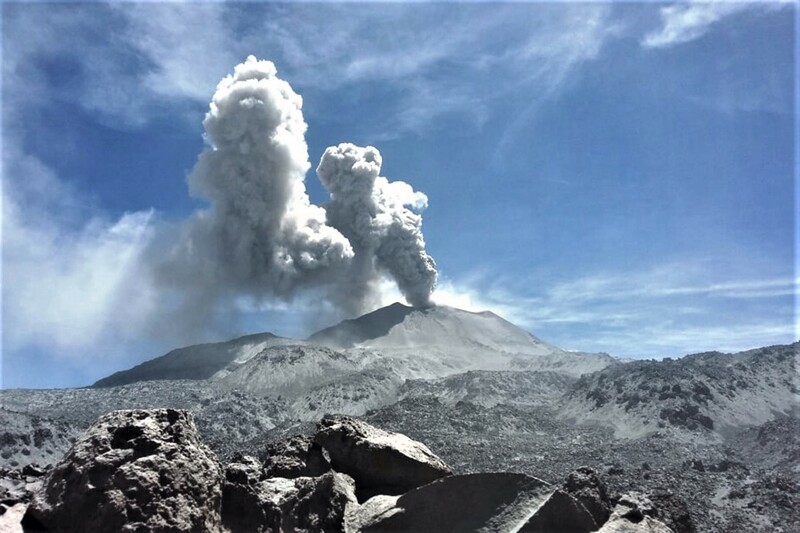 The PVMBG continues its efforts with related state-instances upon providing security and evacuation for the areas in the vicinity of the active volcanic mountain. Steamboat geyser remains active in 2019, with three eruptions during the month—January 4, 16, and 25, the latter being one of the smallest (based on seismicity at station YNM and water discharge measured at the Tantalus stream gage) since the current sequence of water eruptions begain in March 2018. Yellowstone National Park scientists visited Norris Geyser Basin on January 30 and were able to restart the Norris temperature network (which had been off line since December 20). Stored data were downloaded, and new data are coming in from all stations (except, unfortunately, Steamboat, which has been offline due to a faulty datalogger since November 2018). 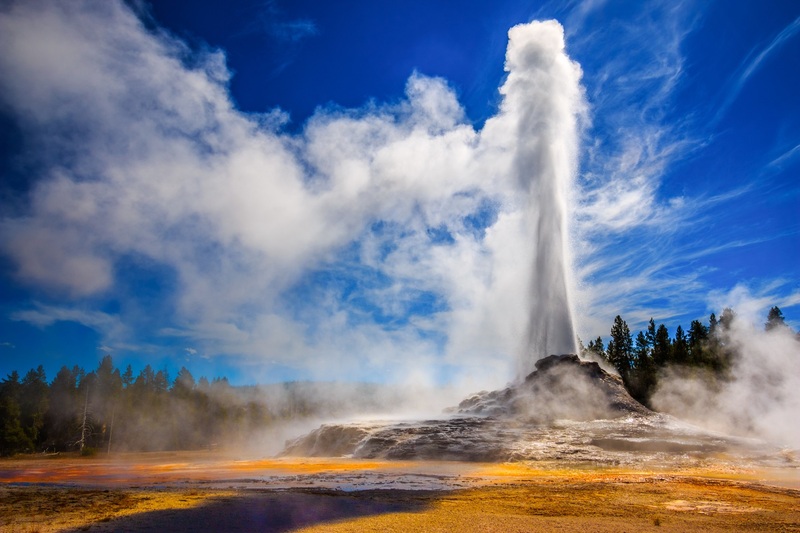 During January 2019, the University of Utah Seismograph Stations, responsible for the operation and analysis of the Yellowstone Seismic Network, located 84 earthquakes in the Yellowstone National Park region. The largest event was a minor earthquake of magnitude 3.0 located 5 miles south-southwest of West Thumb (in Yellowstone National Park) on January 23 at 03:05 AM MST. January seismicity in Yellowstone included a swarm of 12 located earthquakes during January 22–23. The swarm events ranged in magnitude from 0.1 to 1.3 and were located 8 miles north of West Yellowstone, MT. Earthquake swarms like this are common and account for roughly 50% of the total seismicity in the Yellowstone region. There were no significant changes in surface deformation in the Yellowstone area as recorded by GPS stations. 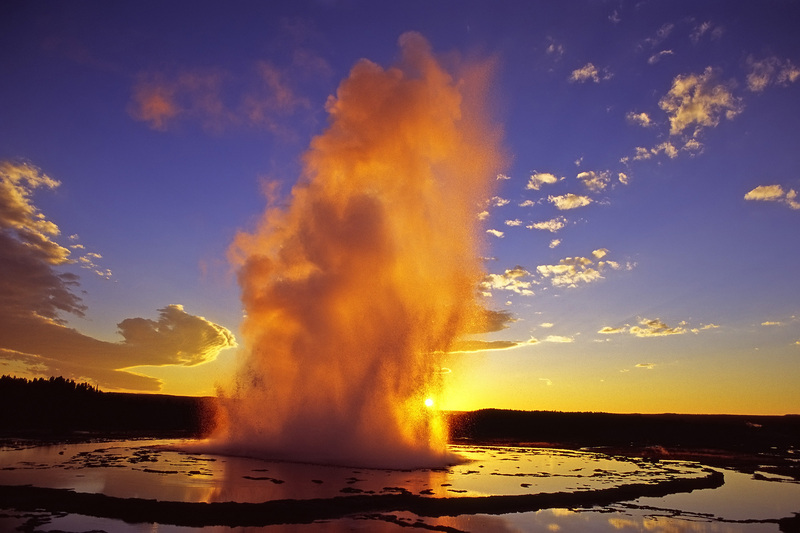 Ground subsidence of Yellowstone caldera continues, as it has since 2015, at a rate of a few millimeters per month. In the area of Norris Geyser Basin, GPS data indicate no vertical deformation (the area has shown little net change since September 2018). 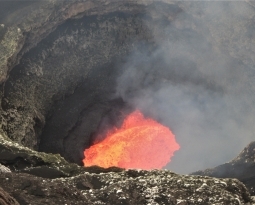 Daily report on the state of volcanoes. OVSICORI-UNA, Date: February 04, 2019, Updated at: 10:28:00 AM. 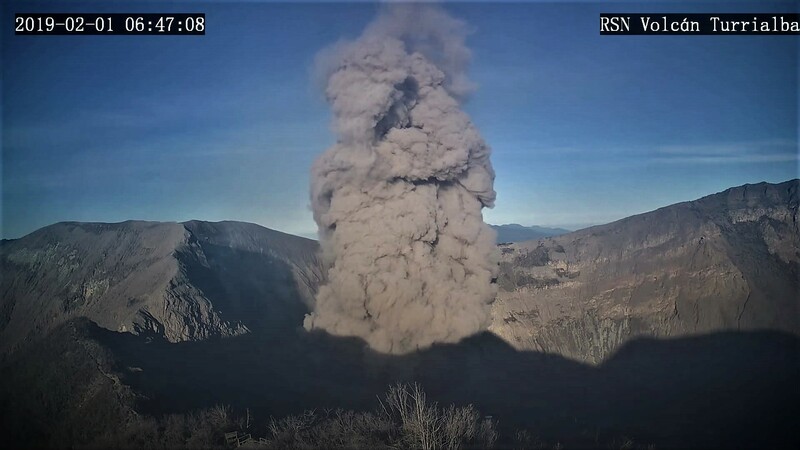 On February 4, 2019, at 3:58 local time, there was an eruption on the Turrialba volcano, with a column that rose 100 meters above crater height and 3,440 meters above sea level. sea level. (11283.2 ft). Duration of the activity: 2 minutes. 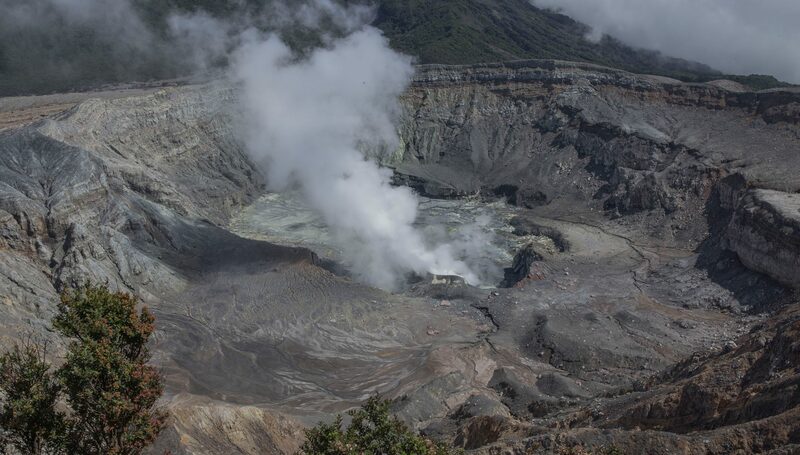 The Turrialba volcano shows a slow decline in activity. During this year, volcanic tectonic earthquakes associated with the volcano are not recorded, tremors tend to decrease in duration and amplitude, recording tremors of very short duration and amplitudes barely exceeding microseismic noise. The number of low frequency (LP) volcanic earthquakes remains stable, although their amplitudes tend to decrease. The explosions are not recorded and the expirations are weak, of very short duration and with ash emissions very diluted. 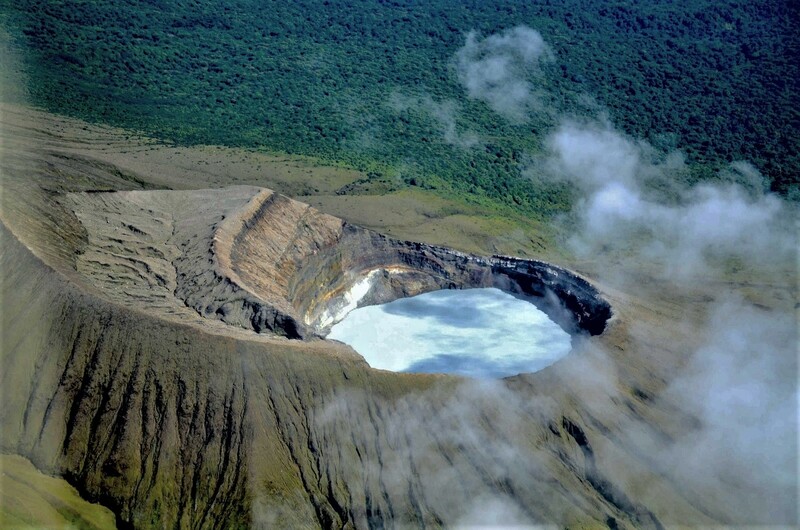 The Poás volcano maintains a passive degassing through three aerial fumaroles, the most active being that which now replaces the old dome. No earthquakes are recorded, but the numerous but small low frequency volcanic (LP) earthquakes remain. Rincon Volcano of the Vieja. There has been no eruption since the last reported report on February 1, 2019 at 9 pm The recorded tremor fort disappeared on February 2 at 8 am to give way to a very small background tremor. Low frequency volcanic earthquakes (LP) of moderate amplitude are recorded periodically.